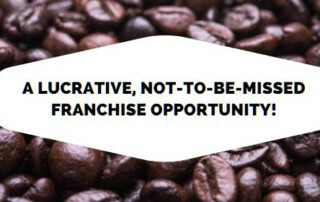 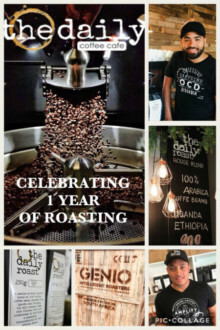 More than just great coffee! 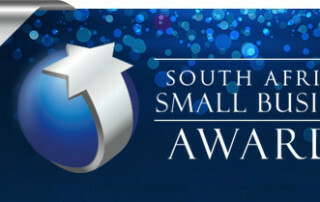 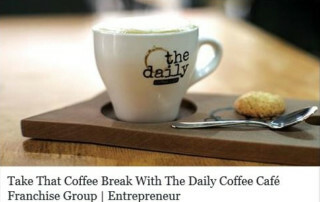 SCROLL DOWN - READ ALL ABOUT IT! 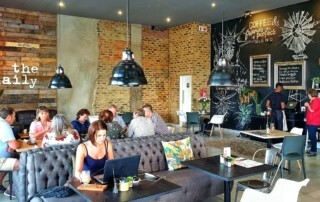 Good coffee now available in Middelburg! 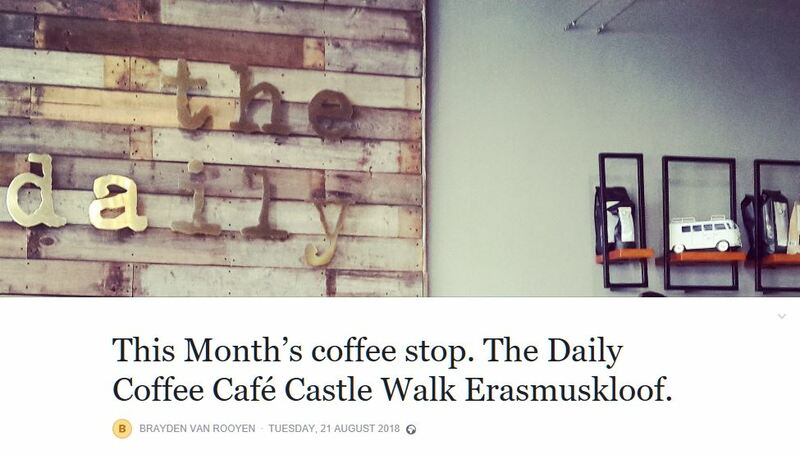 Guy on bike writes lovely review! 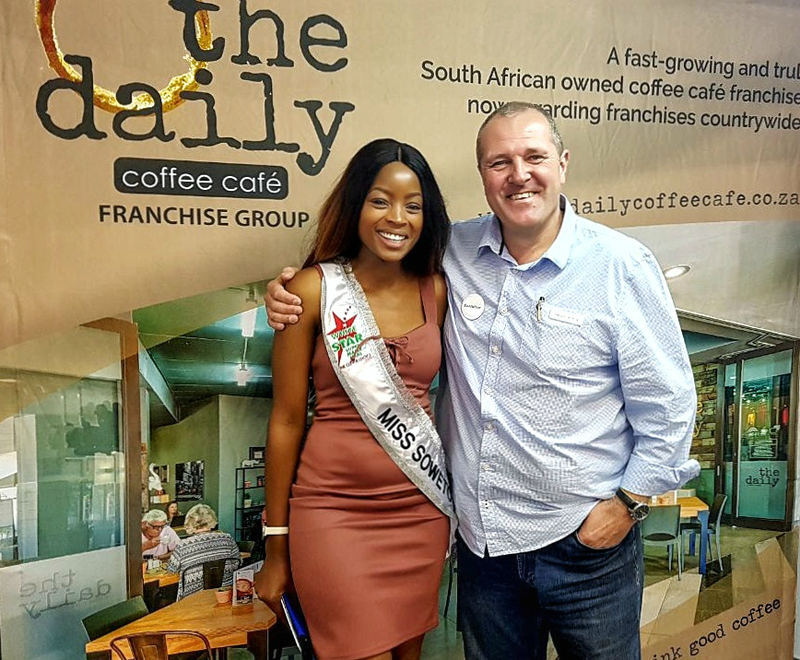 Rubbing shoulders with the big guns! 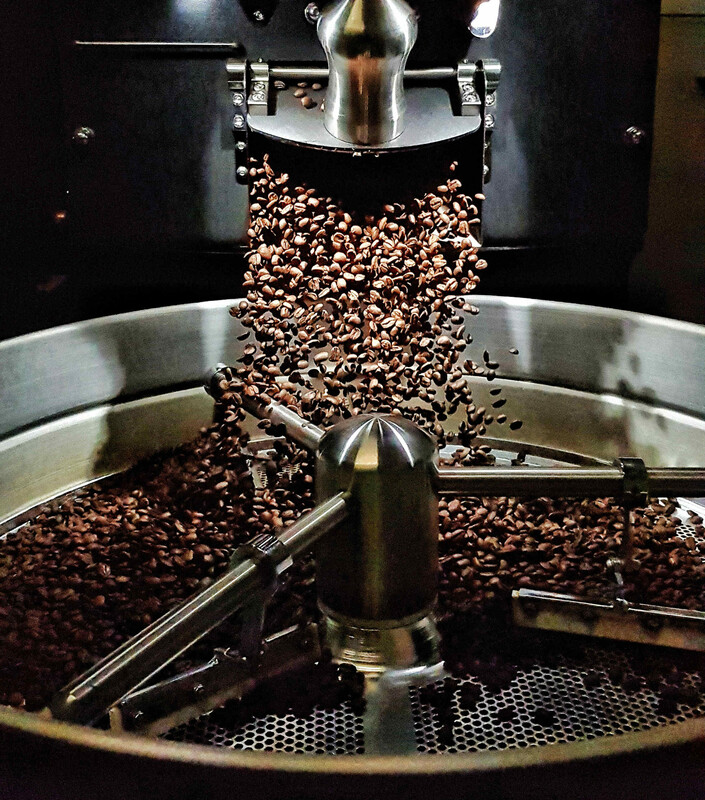 The first one for 2018! 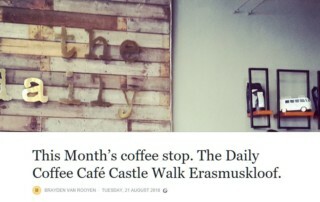 In the news together with the other big guns…again! 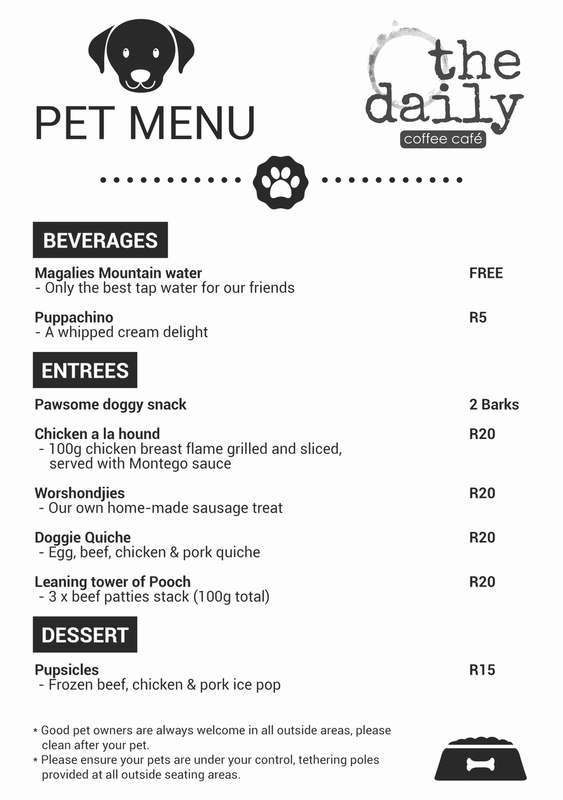 Pet-friendly – Watch the video! 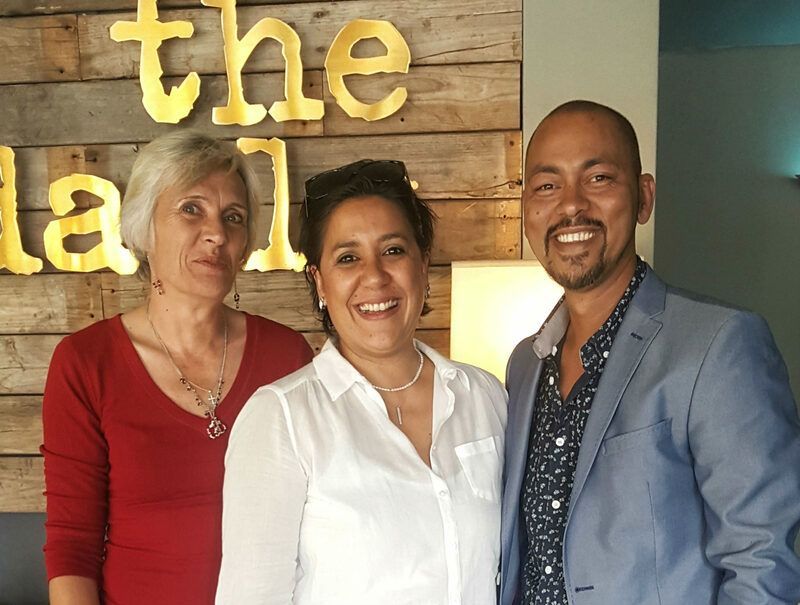 Langebaan – A special Christmas gift! 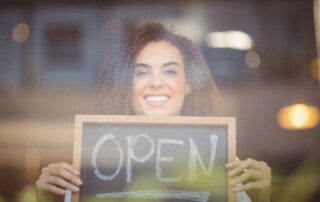 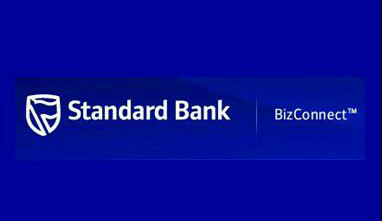 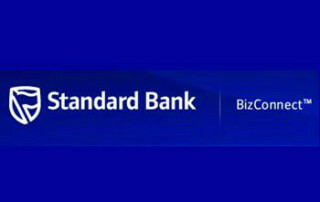 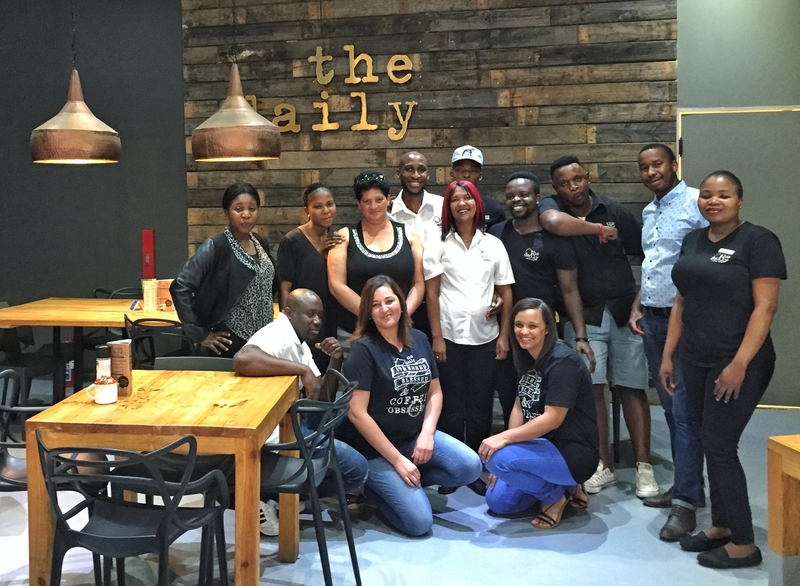 We’ve opened in KwaZulu-Natal! 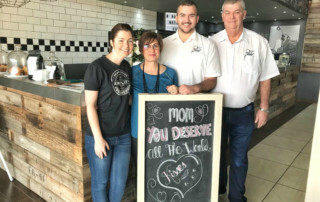 Hillcrest to be specific! 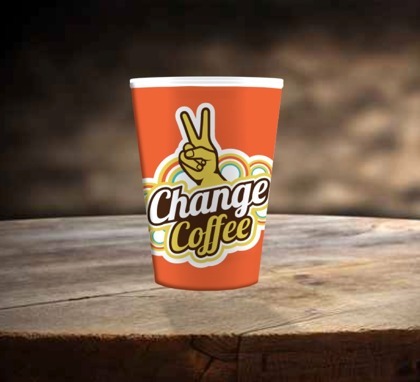 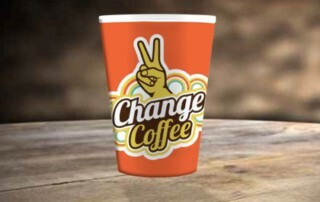 We support Change Coffee. 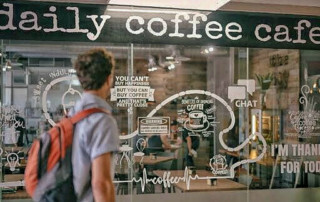 Do you? 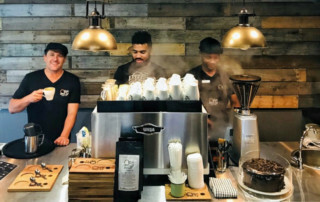 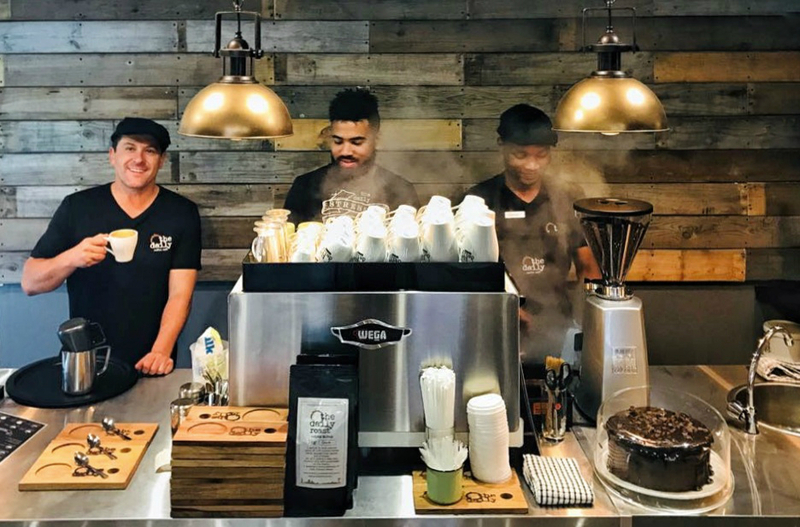 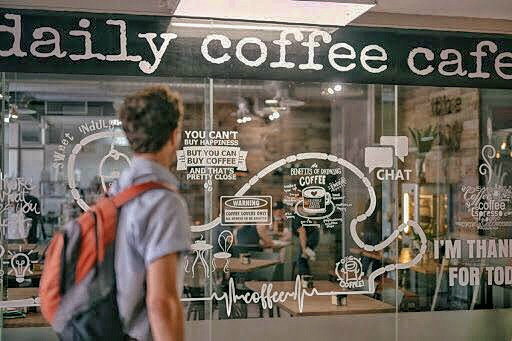 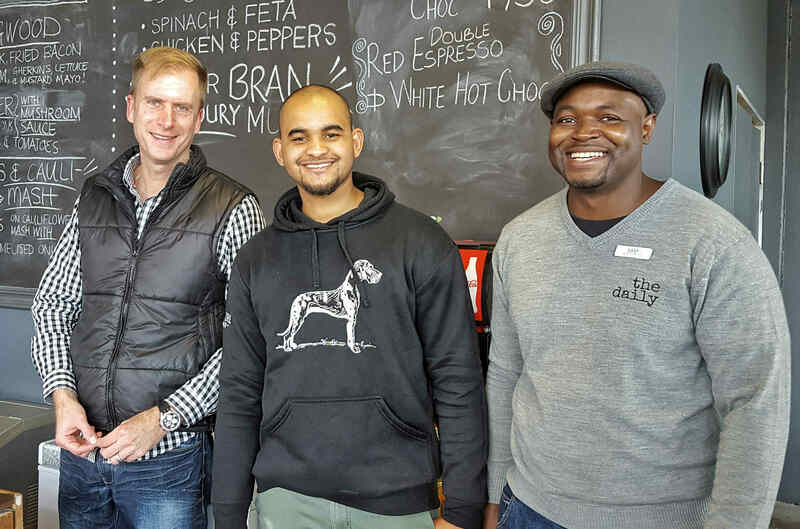 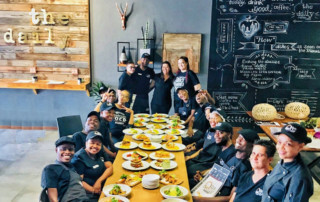 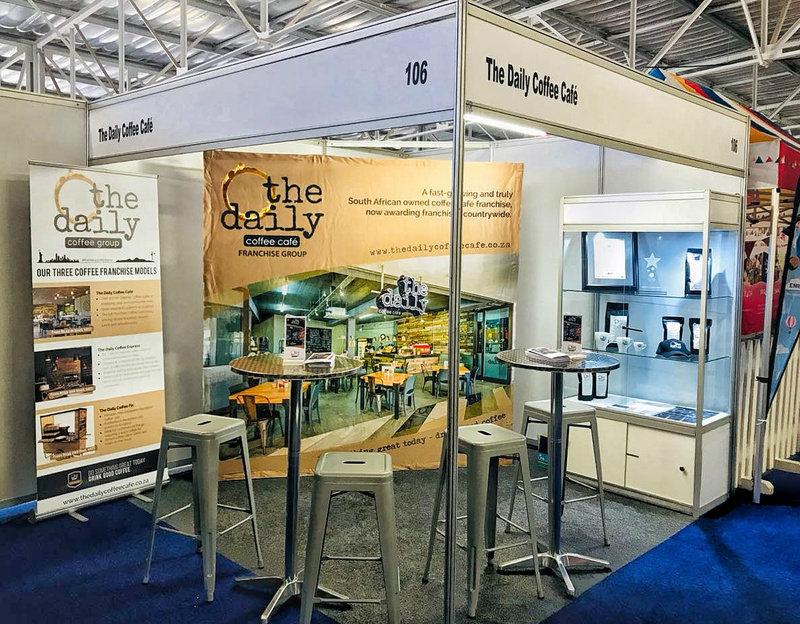 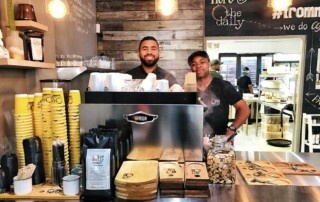 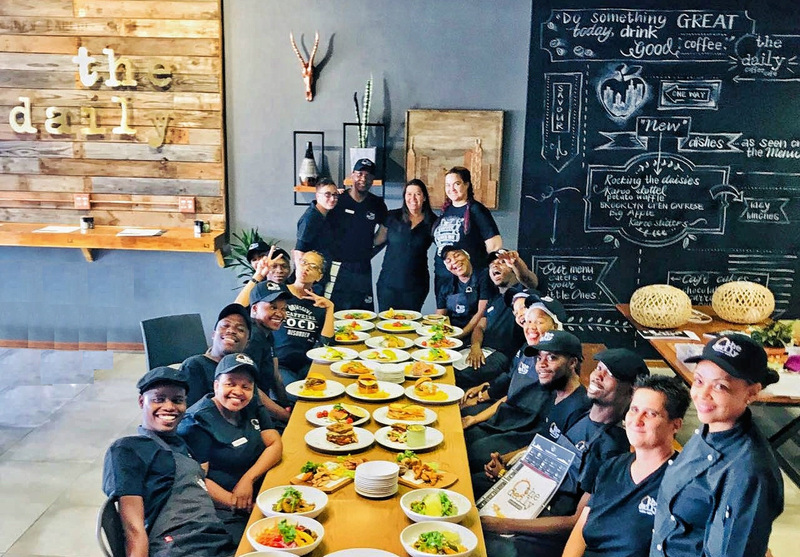 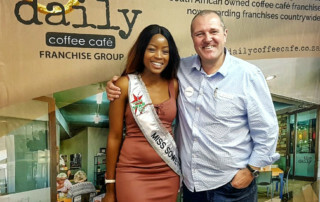 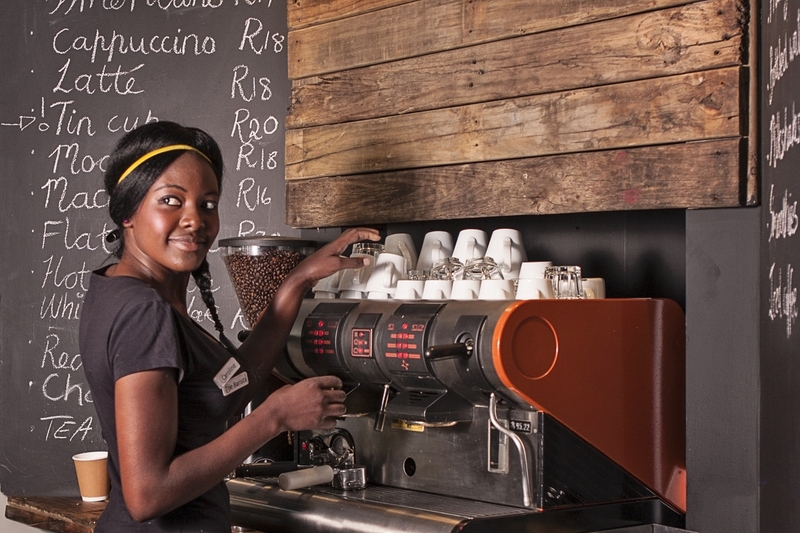 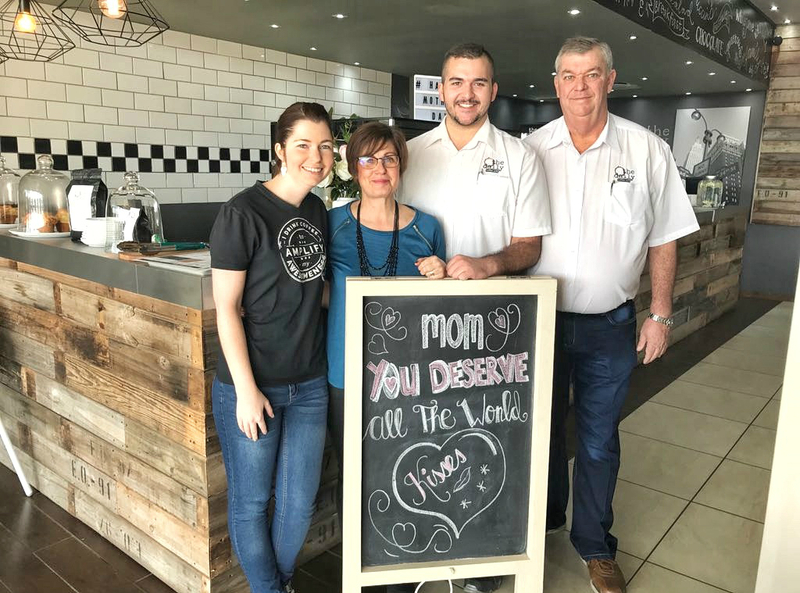 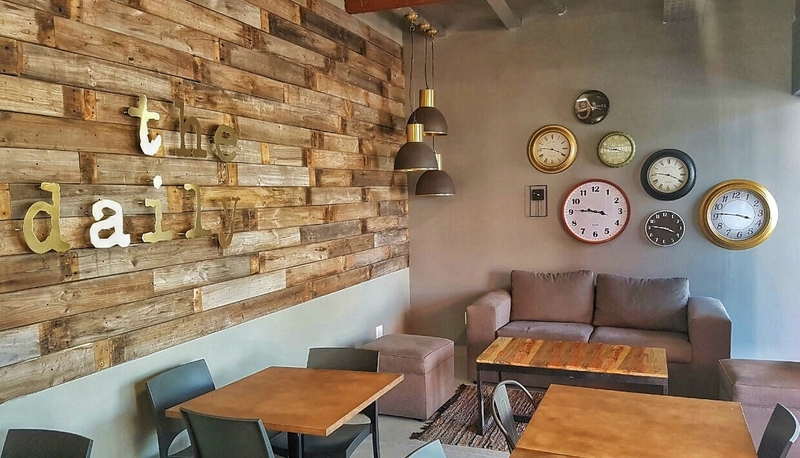 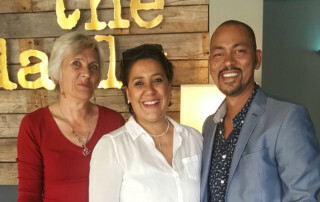 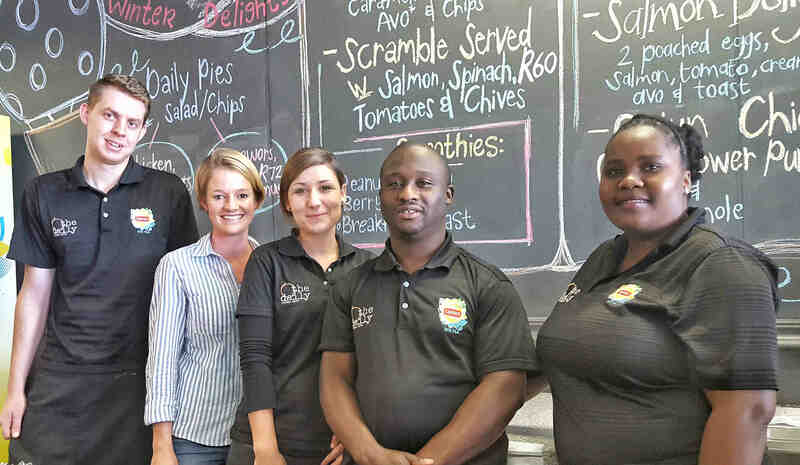 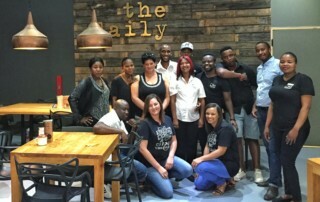 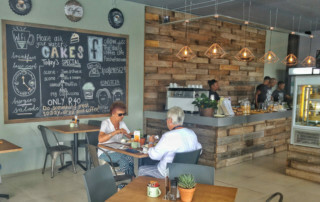 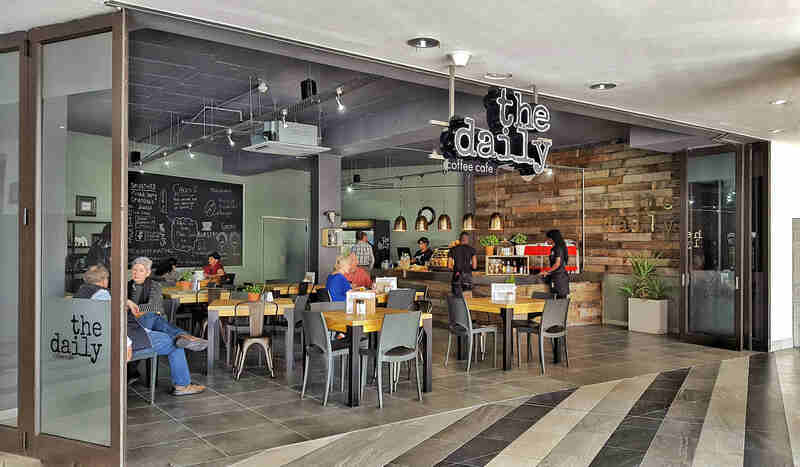 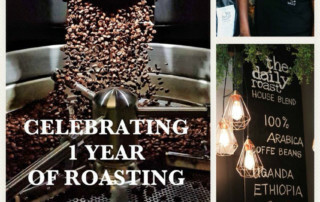 A first for Gauteng – The Daily Coffee Café opens in Menlo Park! 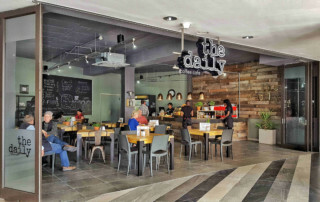 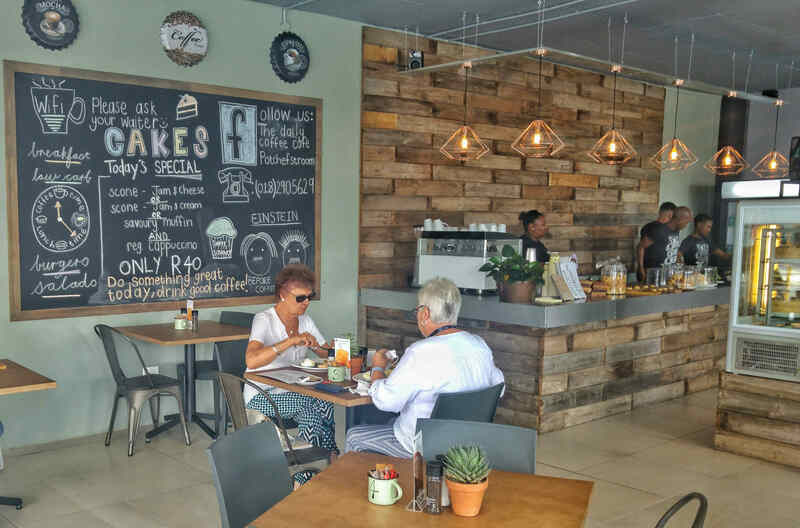 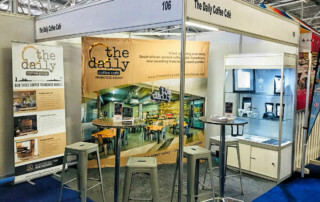 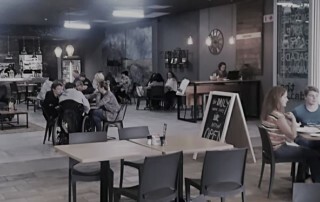 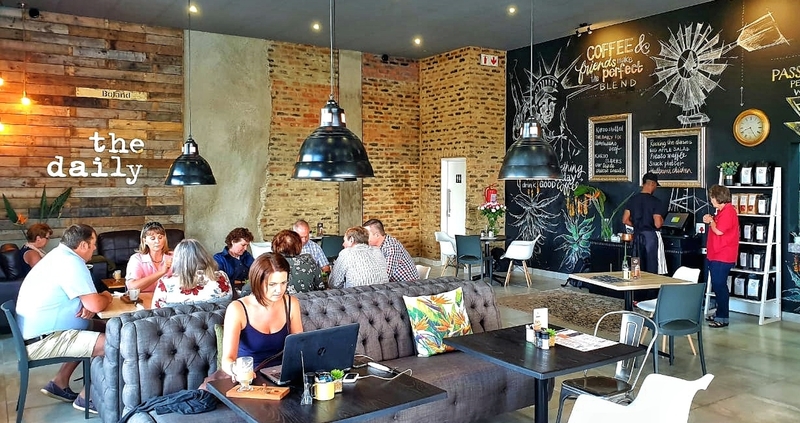 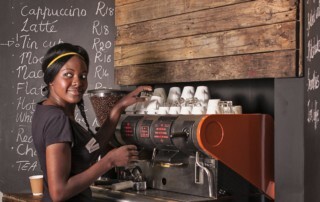 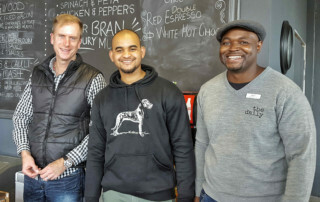 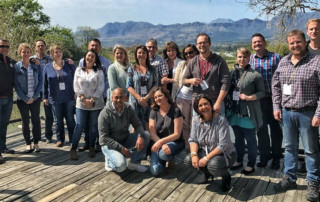 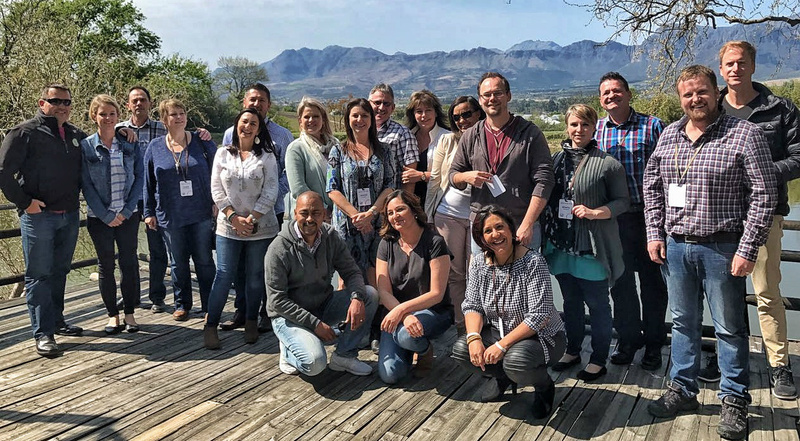 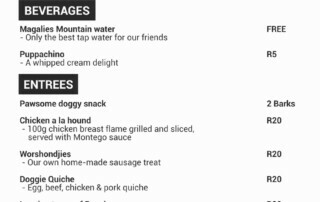 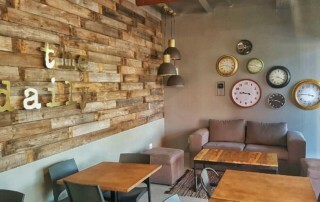 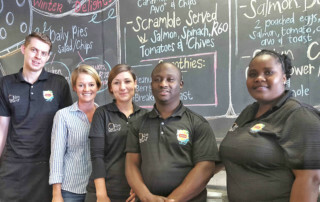 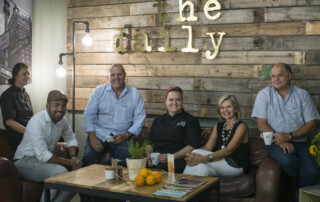 The Daily Coffee Café – now also in Stellenbosch! 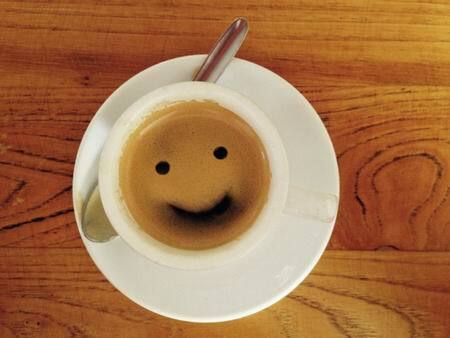 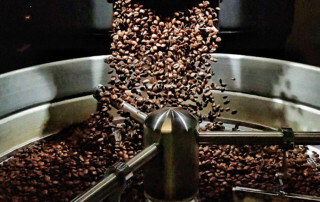 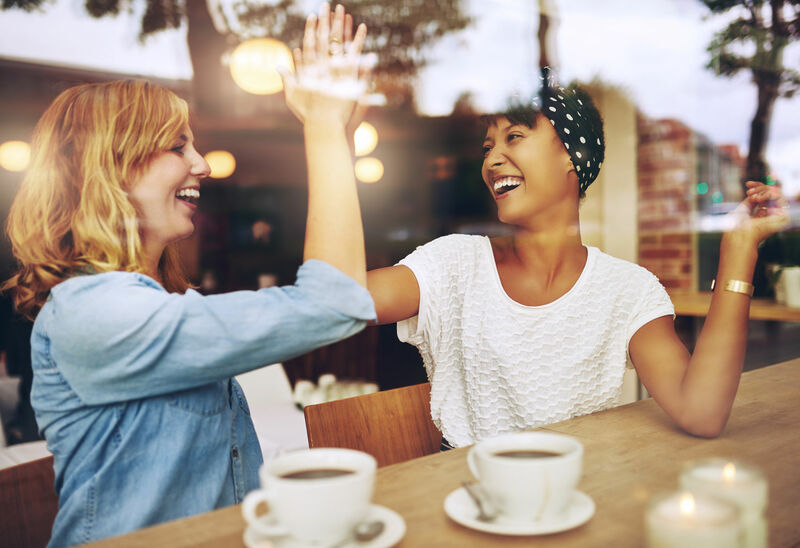 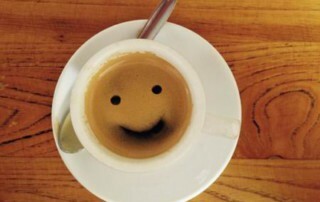 Do something great today – Drink enough good coffee!